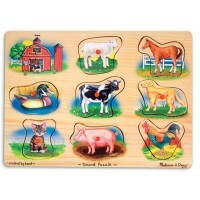 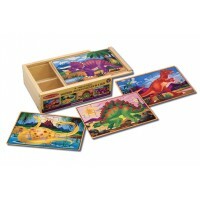 This cute hand painted wooden Pull Along Lion, is certain to delight little ones. 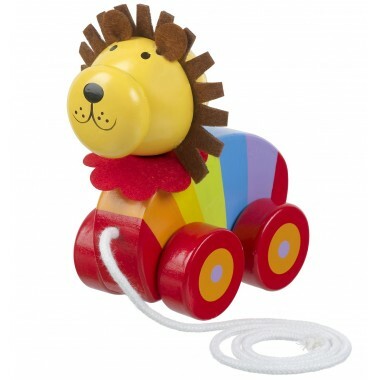 The Lion is brightly painted in a rainbow of colours and features a felt mane. 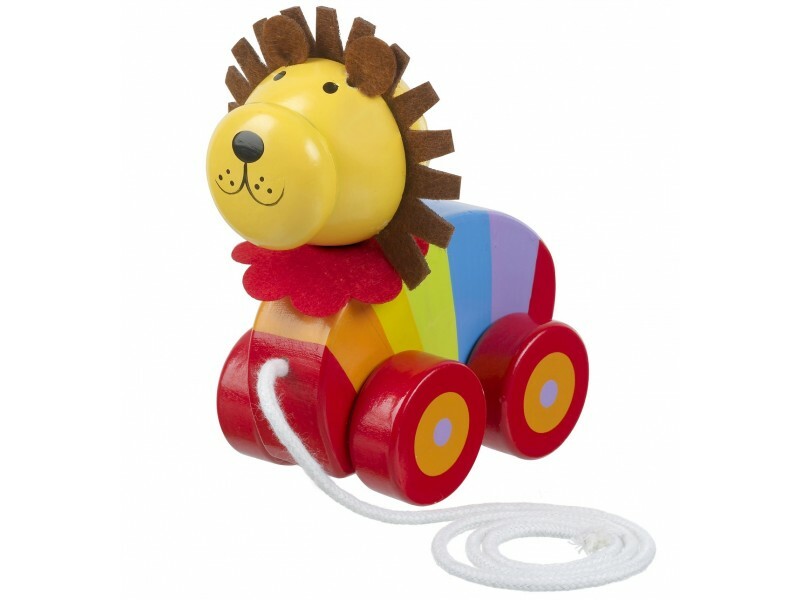 Lovely colourful lion which my son loves to crawl & pull along with him, small toy which is great for popping in his changing.